Interior Concepts has been in business for over twenty years and has thousands of installations across the county in schools, call centers, and offices. 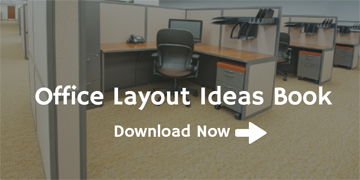 Take a look at some of our office designs for inspiration. Why choose from standard designs when you can get exactly what you need? Not only will you receive furniture built to your specifications you will receive a quality product that is made in the USA and backed by a lifetime warranty. We’re here to help. Put our expertise to work for you.